Ellen is also an Access Bars Practitioner - visit AccessConsciousness.com to learn more. A few hours before the reading, Ellen begins to focus on the client and ask her guides for assistance and information. Psychic telephone readings are conducted from a quiet, peaceful environment promoting calm & clarity. Send Ellen an email with one or two carefully worded questions. Please make sure to be clear and concise as possible. We have a vibrant Facebook community. Get the skinny on new events before officially announced to the public, participate in contests and giveaways, meet new friends and more. Check us out! 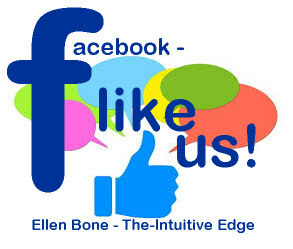 Ellen is an Access Bars Practitioner and a Reiki Master. 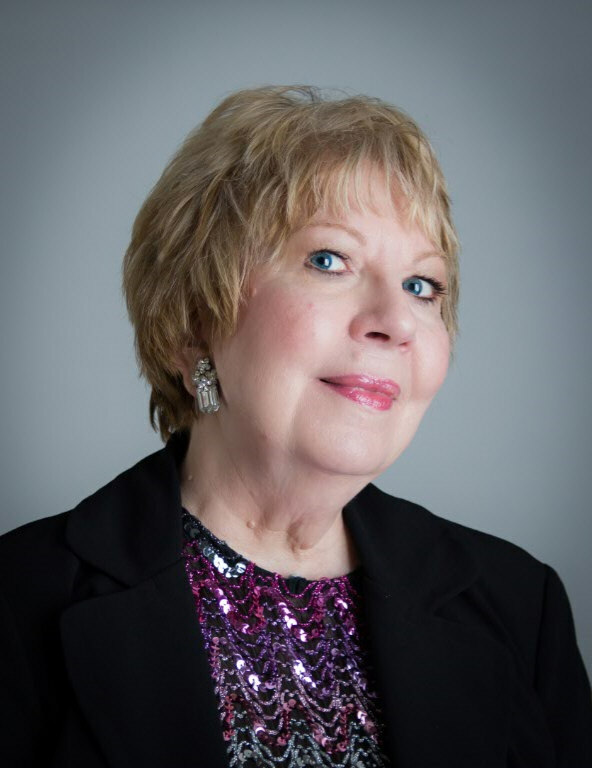 Her gifts include, but are not limited to: amazingly accurate psychic readings, psychometry (receiving psychic impressions through handling objects), psychic palmistry and picture reading. Ellen feels that everyone has psychic ability to some degree. She believes in prayer and miracles, and that an individual's free will overrides their destiny. Subscribe to monthly email psychic news for FREE spiritual and metaphysical guidance, psychic tips, psychic events, special offers and discounts for subscribers only, questions and answers generated by Ellen's clients and communities, and more. Delivered right to your email's inbox. Where would you like for me to visit? Send an email to let me know. I love getting to know new people and places! A psychic reading makes for a truly unique gift that keeps on giving. Perfect! Purchase one today for someone special.